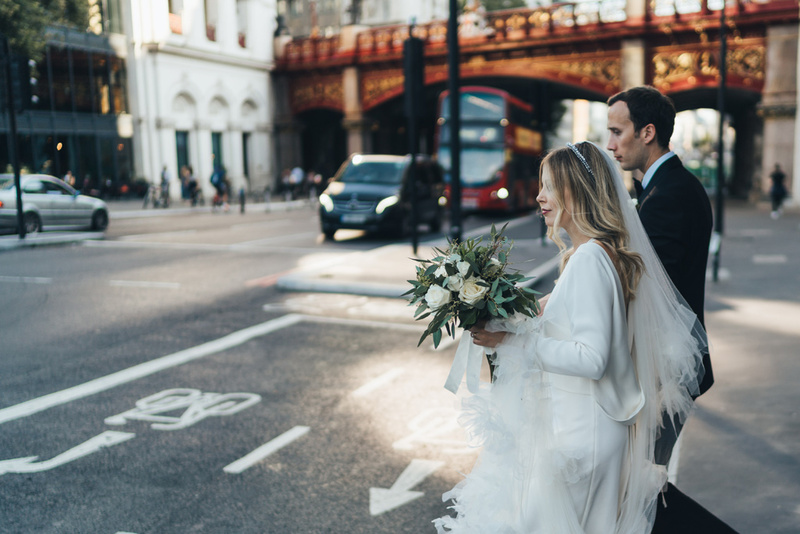 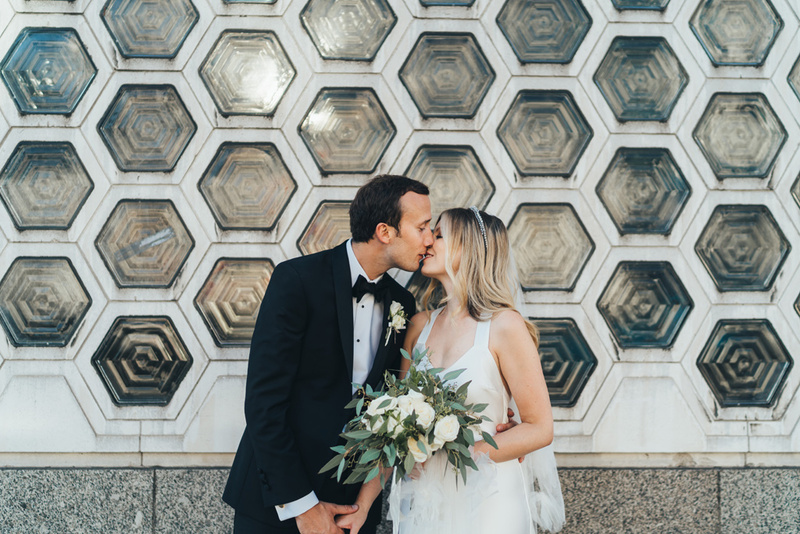 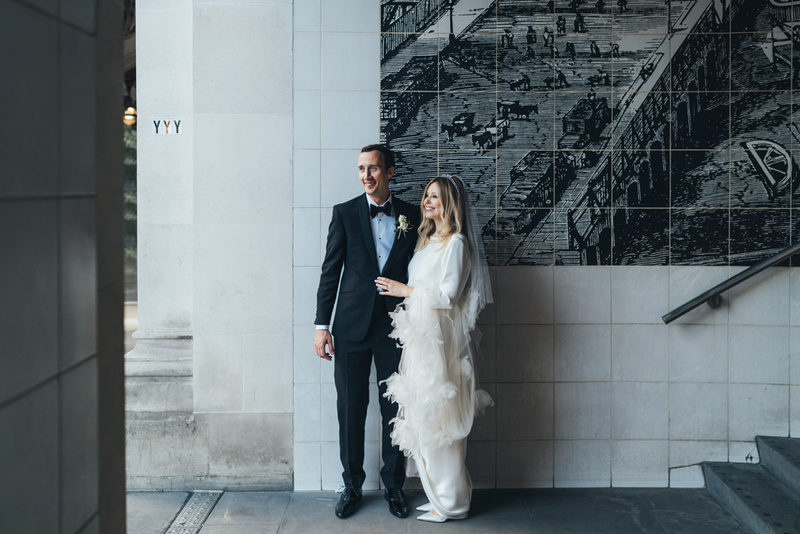 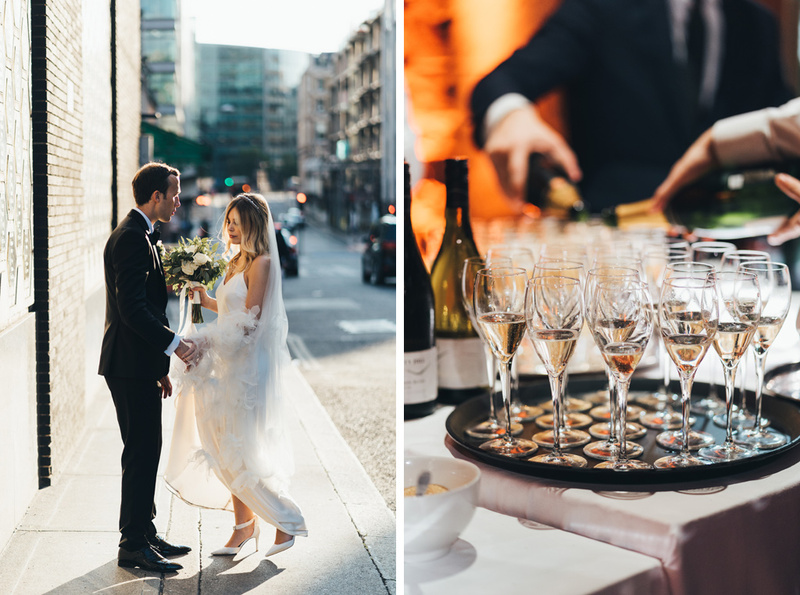 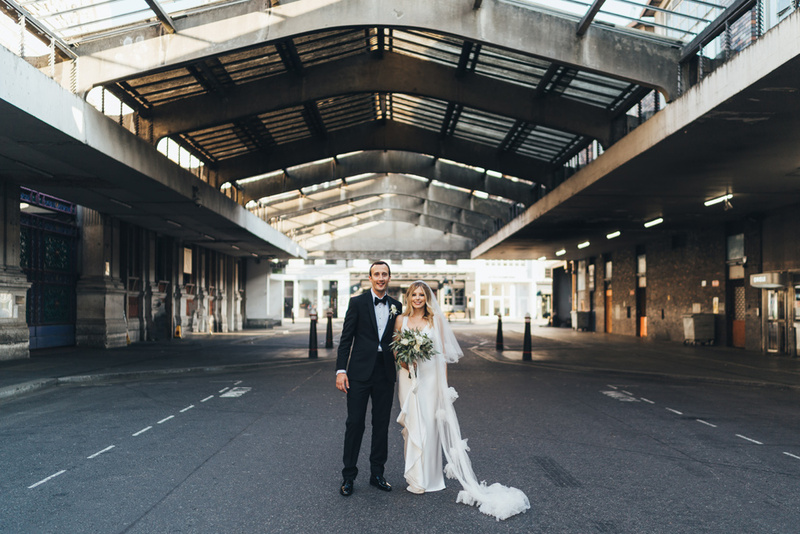 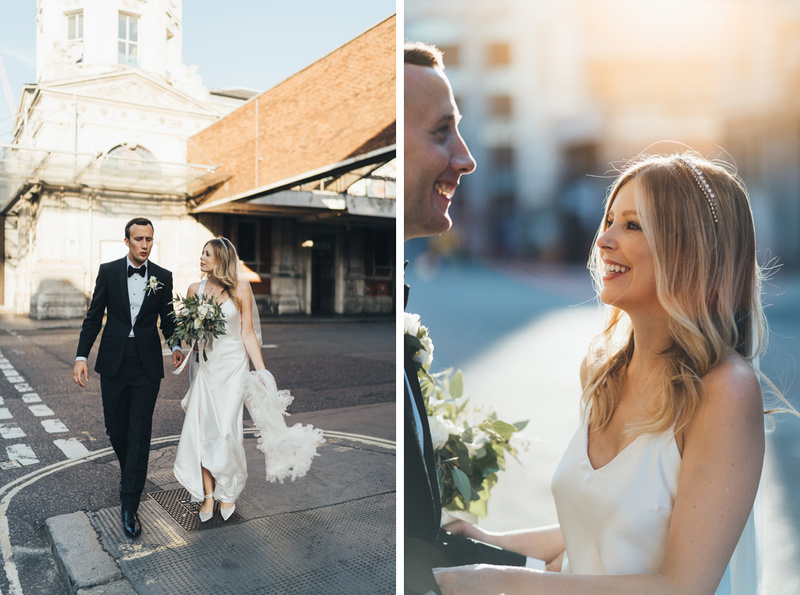 Sophie & Ryan celebrated with friends & family from across the globe for their traditional yet modern wedding in the centre of London. 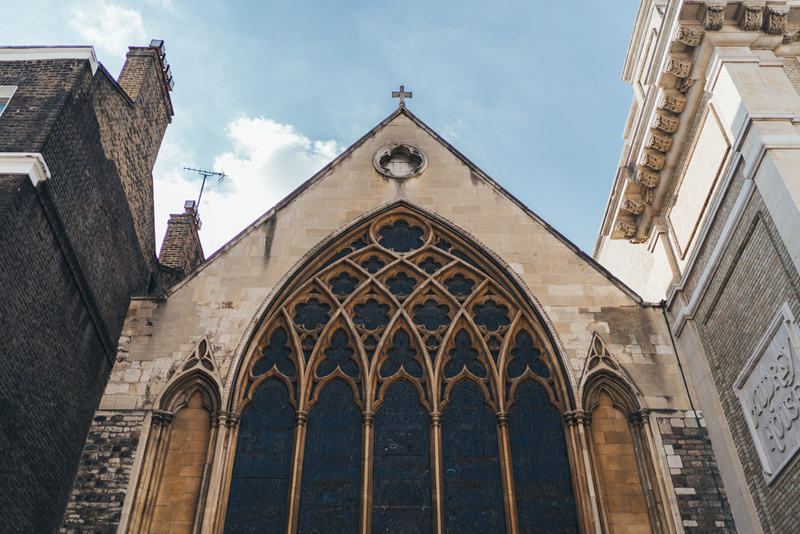 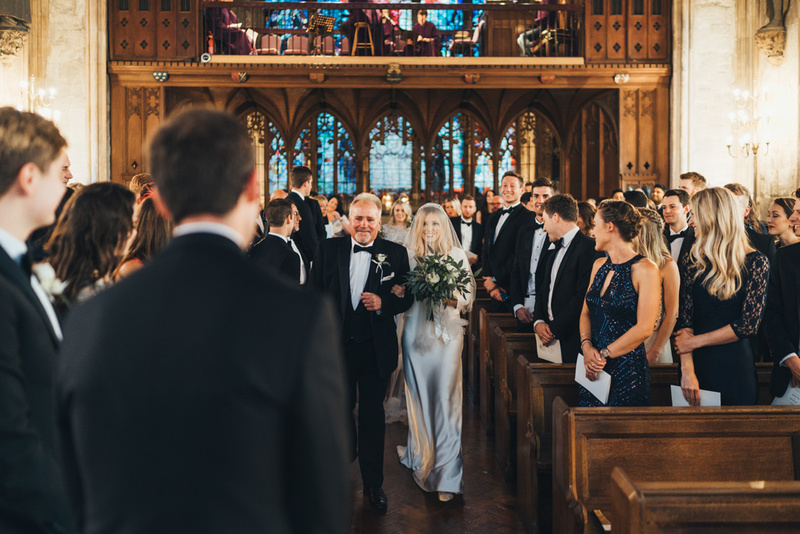 The guests wore black tie for the church service at the beautiful St Etheldreda’s, the oldest catholic church in England and then celebrated late into the night in the Crypt. 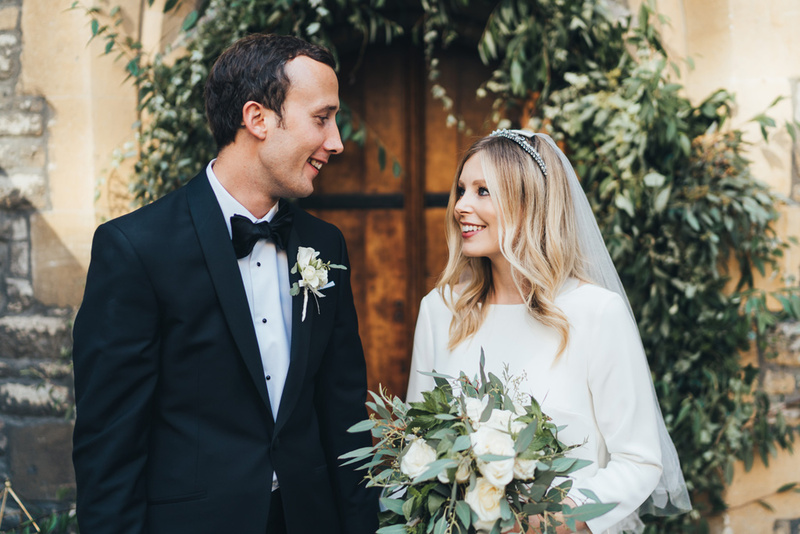 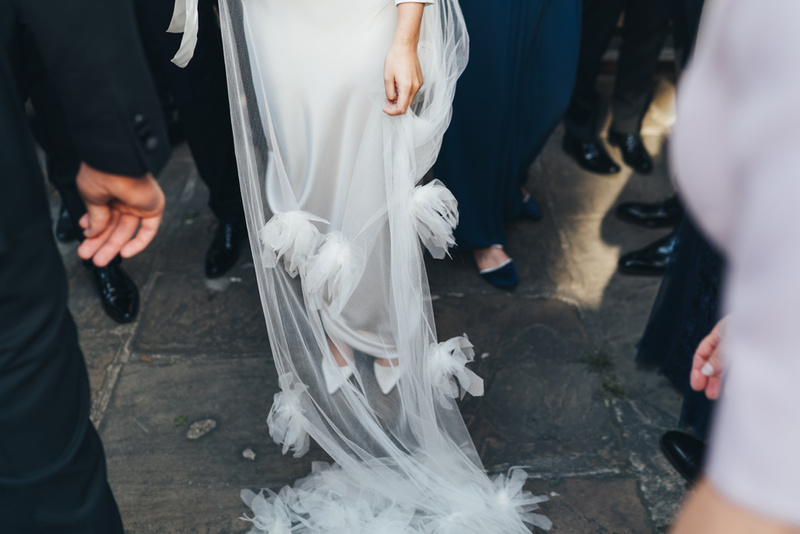 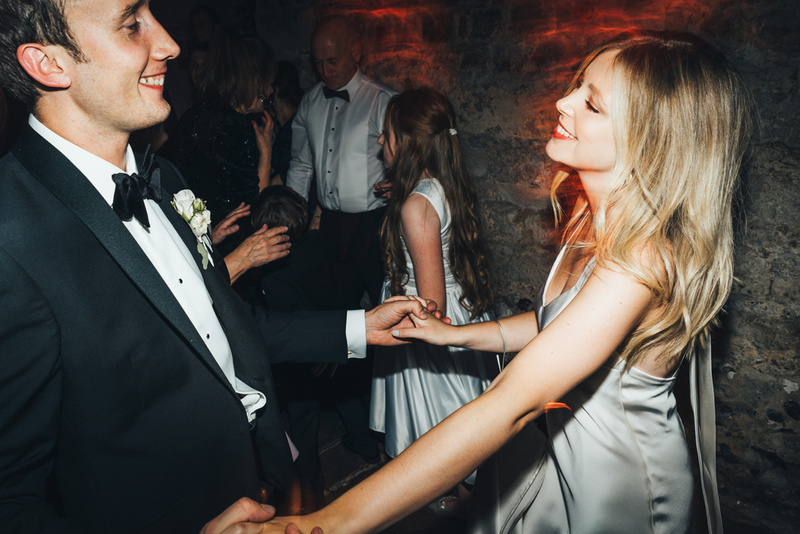 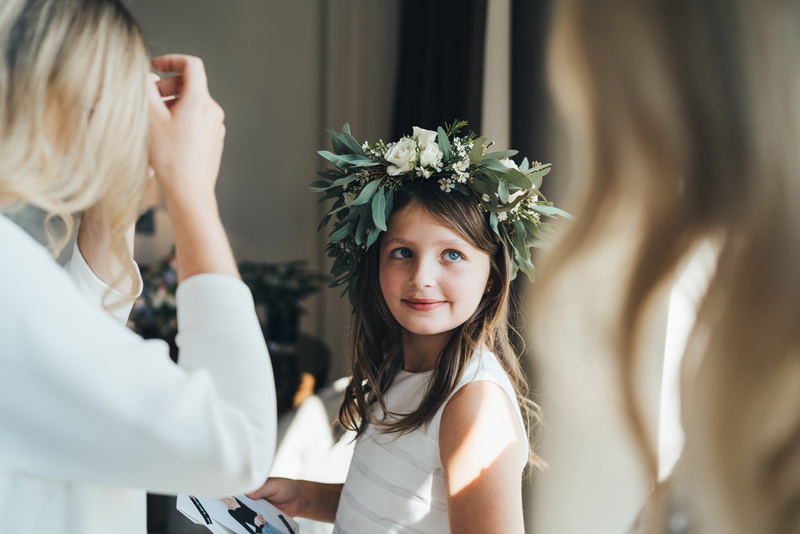 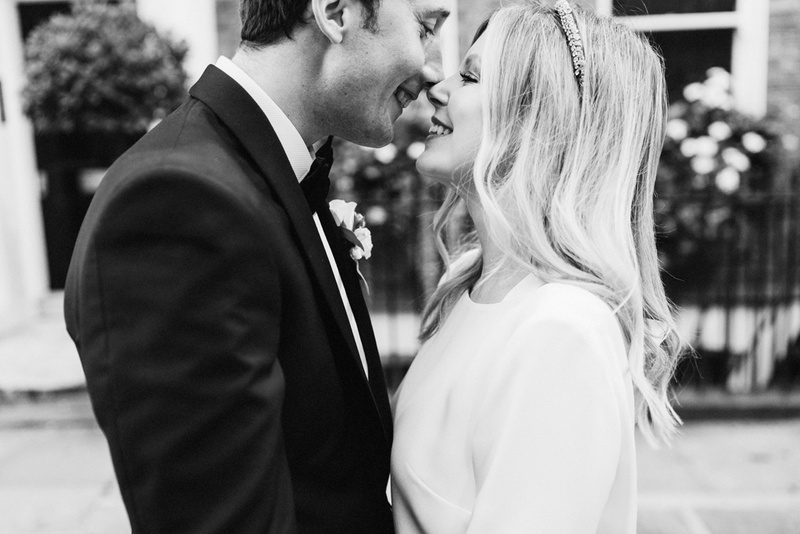 Sophie looked stunning in a Halfpenny London gown with the prettiest silk tulle dandelion veil and a sparkly headband from Tilly Thomas Lux. 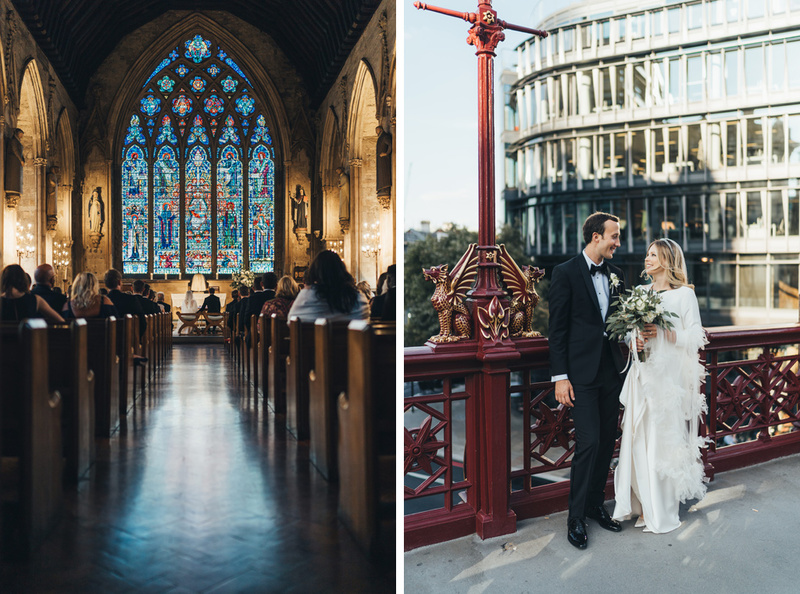 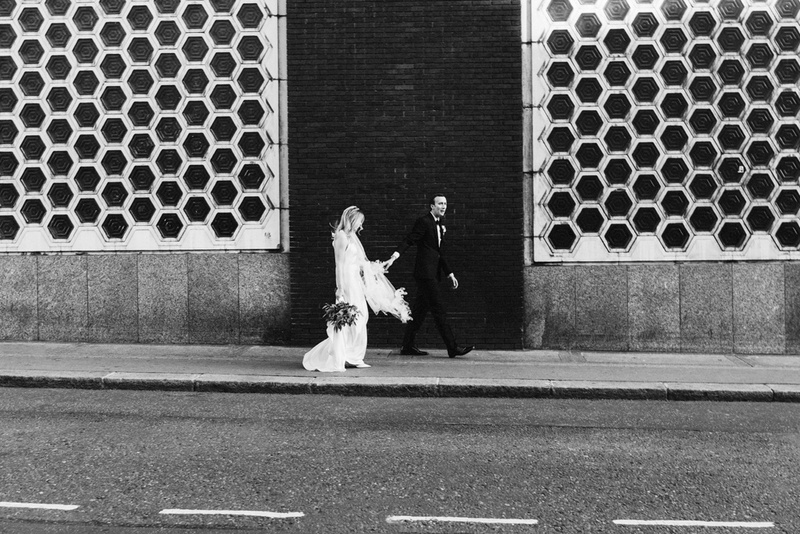 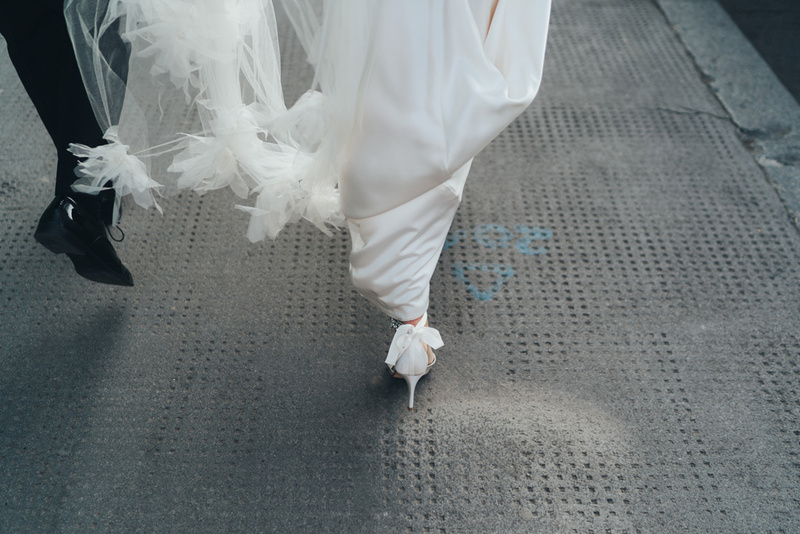 Here are a few previews from Sophie & Ryan’s black tie city wedding at St Etheldreda’s in London.